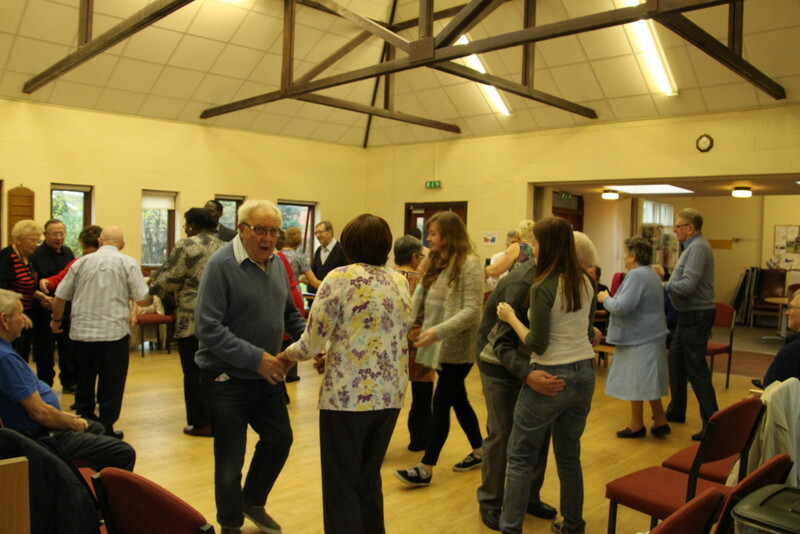 Darnall Dementia Trust exists to provide exemplary, high quality person-centred care to people living with dementia and support to their carers. Two Carers groups per month support people who are caring for someone living with dementia. Education, training and information are offered to students, volunteers, other professionals and health workers. To provide support for people living with dementia and their carers. 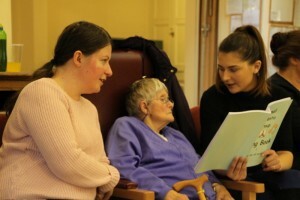 To provide day care on three days per week where people with dementia are treated with respect, dignity and compassion; where they are valued as individuals whose unique contribution to the creation of a community is enabled and facilitated in a person-centred way and where they can experience their unique identity and feel a sense of belonging in a relaxed and enjoyable setting. To raise awareness of dementia and provide education, training, coaching, advice and support to people living with dementia, their carers, volunteers, students and others concerned with the care of people living with dementia. To provide a model of care for people living with dementia and their carers, which demonstrates a way of working that can influence people who are in contact with the organisation and beyond.